We offer a wide range of stunning styles that will be just what you are looking for whether you are a trade professional or a homeowner. 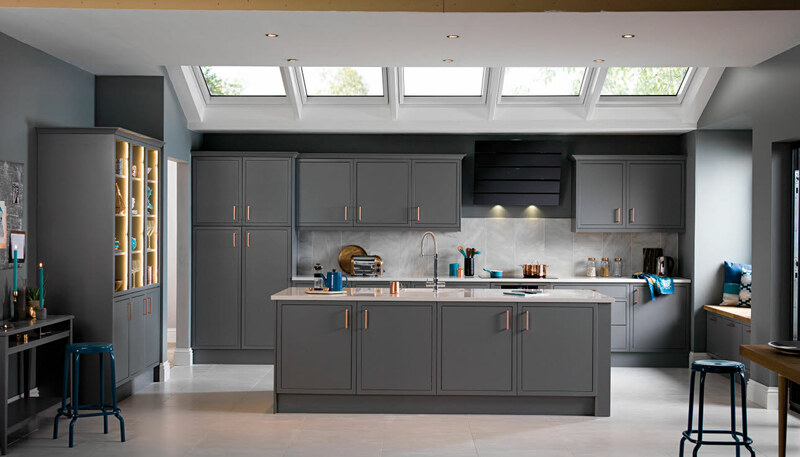 From sleek modern kitchens that add style, to effortless handleless kitchens or Shaker kitchens for interiors with character, simply select your style and begin browsing. Magnet Trade offers an extensive choice of modern kitchens with sleek and contemporary styles ideal for any property type. From family home, to city apartment our modern kitchens are versatile so that you can make your kitchen your own with features and add-ins from the latest appliances to our great kitchen accessories. If you’re looking for a sleek kitchen with clean edges and bundles of style, our modern kitchens provide just that. From wood to a high gloss finish, there are plenty of modern styles for you to choose from. Why not complete the look with our great range of flooring? 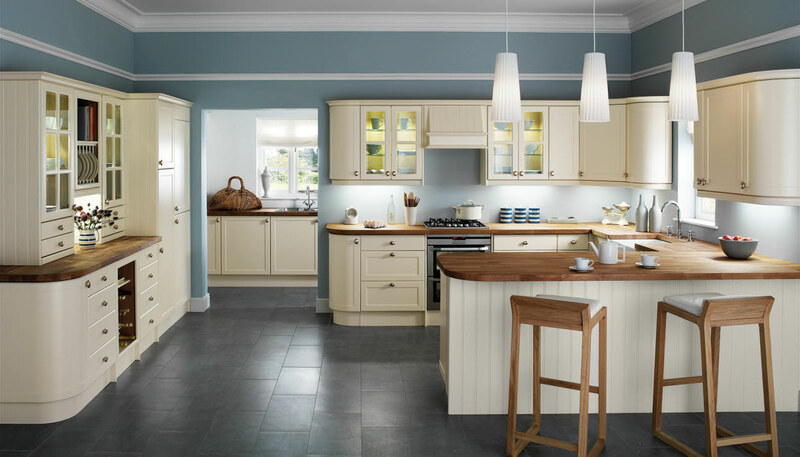 Our Shaker kitchens provide pure elegance, beautiful proportions and offer a contemporary twist. Our classic design is diverse, meaning it can be tailored with modern or traditional features. From the latest appliances and coffee machines, to range ovens which radiate character, the shaker kitchen is at home in either environment. Create a seamless look to your kitchen with our range of state-of-the-art handleless kitchens, available in a range of finishes from high gloss through to super matt. 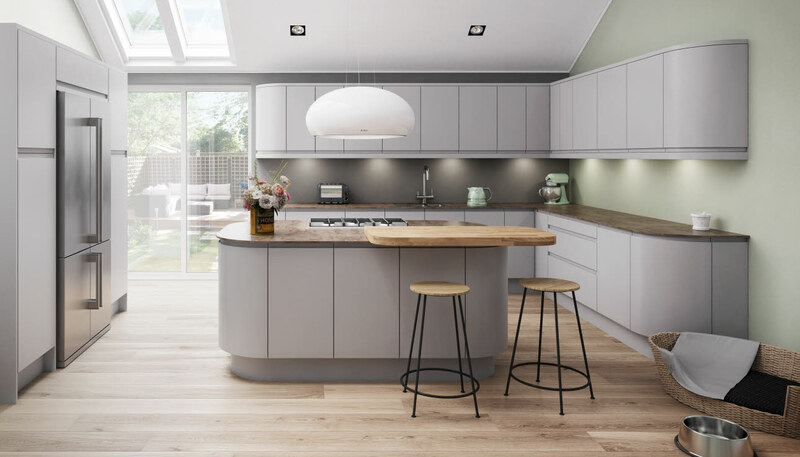 Our range of Planar and Luna kitchens feature integrated J-pull handles with an almost invisible edge, creating a contemporary and fuss-free look. If' you're looking for a premium, super-minimalist design, the Integra range is the perfect choice for you. Available in a huge range of colours, you're sure to find the right style to fit your space.